You are going to Watch The Loud House Episode 18 online free episodes with HQ / high quality. 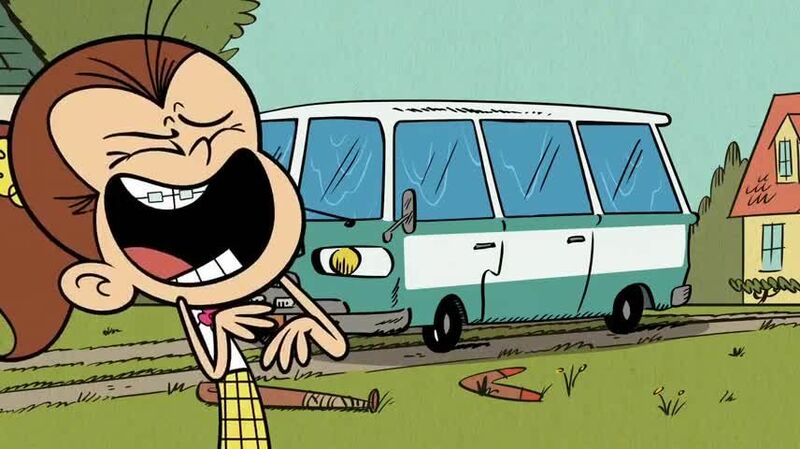 Stream cartoons The Loud House Episode 18 Online Lincoln tries to avoid getting pranked by Luan on April Fools’ Day. / The Loud family goes to the supermarket to do the grocery shopping, but Lincoln has other plans.